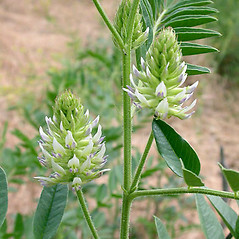 American licorice is native to central and western North America, and occasionally introduced in the east, including parts of New England. 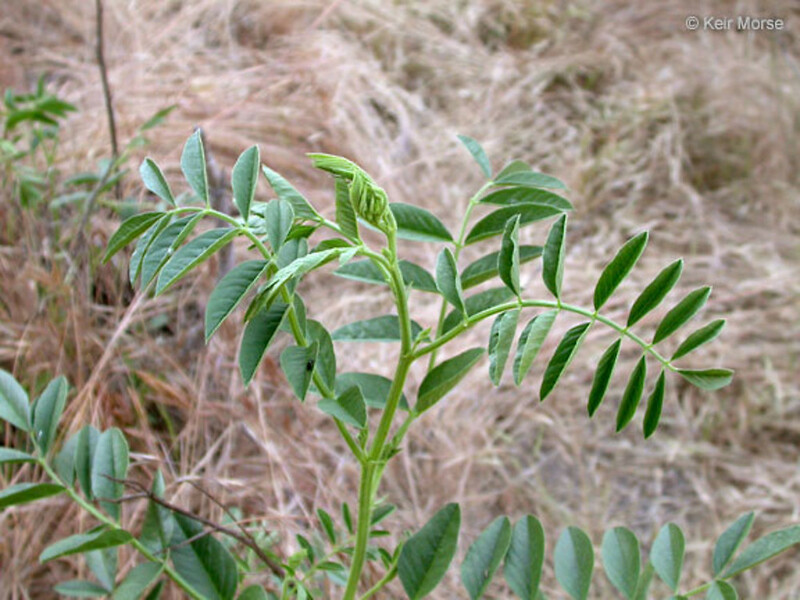 It was extensively used by Native Americans as an herbal remedy for fever, stomach ache, toothache, ear infection and sore throat, as well as to strengthen the throat for singing. 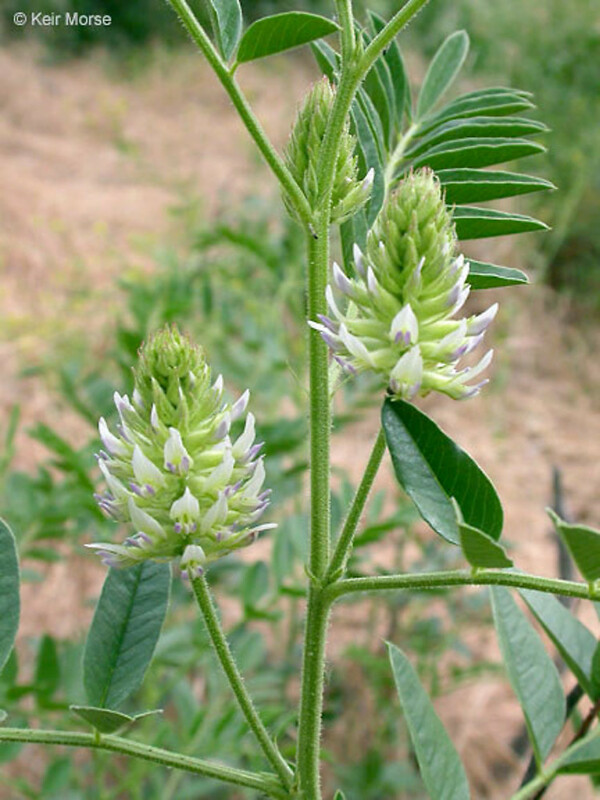 leaves without glandular dots, wing petals tiny, much shorter than keel, and legume prominently rugose with raised veins (vs. G. lepidota, with the leaves glandular puncatate, wing petals larger, at least 1/2 as long as the keel, and legume covered in uncinate prickles). 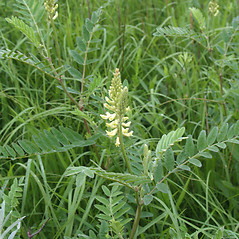 Glycyrrhiza lepidota Pursh var. 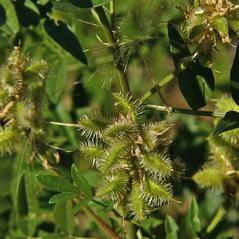 glutinosa (Nutt.) S. Wats. American licorice. 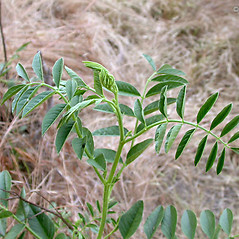 Glycyrrhiza glutinosa Nutt. 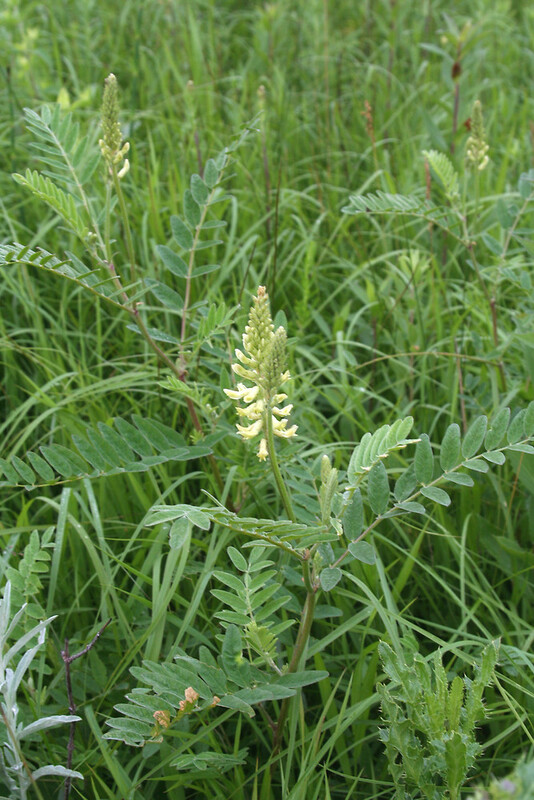 ; G. lepidota Pursh var. 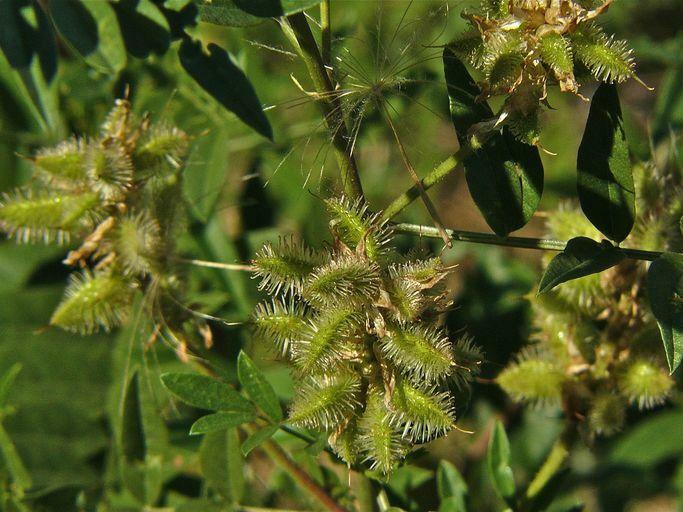 glutinosa (Nutt.) S. Wats. • CT, MA, ME, RI. Fields, dumps, waste areas, wool-waste.